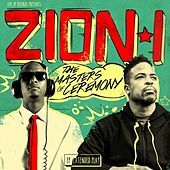 A groundbreaking duo based in the San Francisco Bay Area, Zion I are among the most innovative crews in hip-hop today. 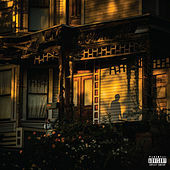 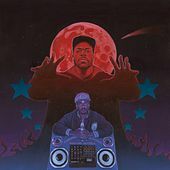 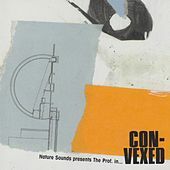 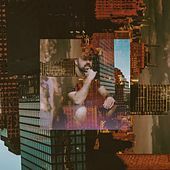 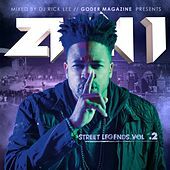 Comprised of Amp Live on production and Zumbi on the mic, their multidimensional sound incorporates various electronic nuances and traditional hip-hop stylings while maintaining a dedicated B-boy vibe. 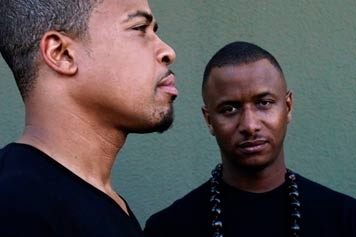 The duo formed in Atlanta in the mid-1990s, and even briefly held a major-label deal that came to nothing. 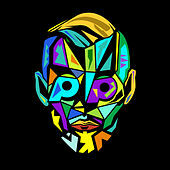 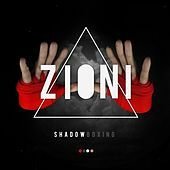 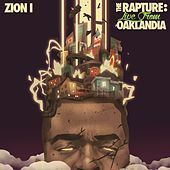 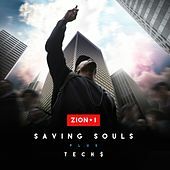 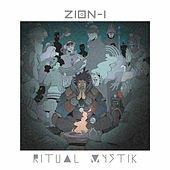 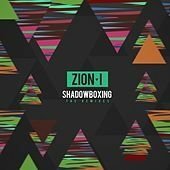 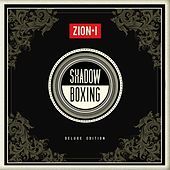 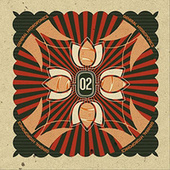 Relocating to Oakland, Calif., Zion I released a string of acclaimed albums, including 2000's Mind over Matter and 2003's Deep Water Slang, and they won Source magazine's award for Best Independent Album for the latter. 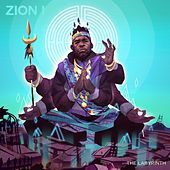 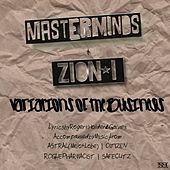 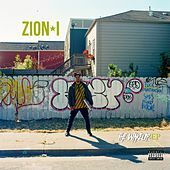 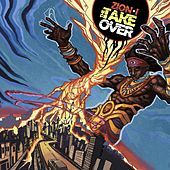 In 2006, Zion I teamed up with fellow indie rapper the Grouch for the underground hit Heroes in the City of Dope, successfully updating their hybrid sound for the Bay Area's hyphy movement. 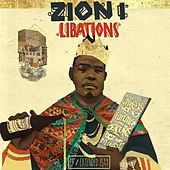 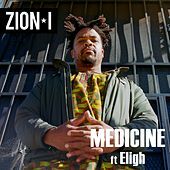 In 2011, Zion I and the Grouch issued a follow-up, Heroes in the Healing of the Nation, that centered on the Grouch's growing spirituality and Zumbi's longtime activism in the Oakland community.